docMgt is designed to help companies easily and quickly process Accounts Payable information through the use of Indexing Automation and Approval Workflows. In just a few minutes your company can be enjoying the rewards of automated processing and approvals. Contact us today to find out how! Workflow is the act of moving information from step to step in a process. docMgt provides a flexible, easy-to-use workflow solution to assist you in moving documents through your company. 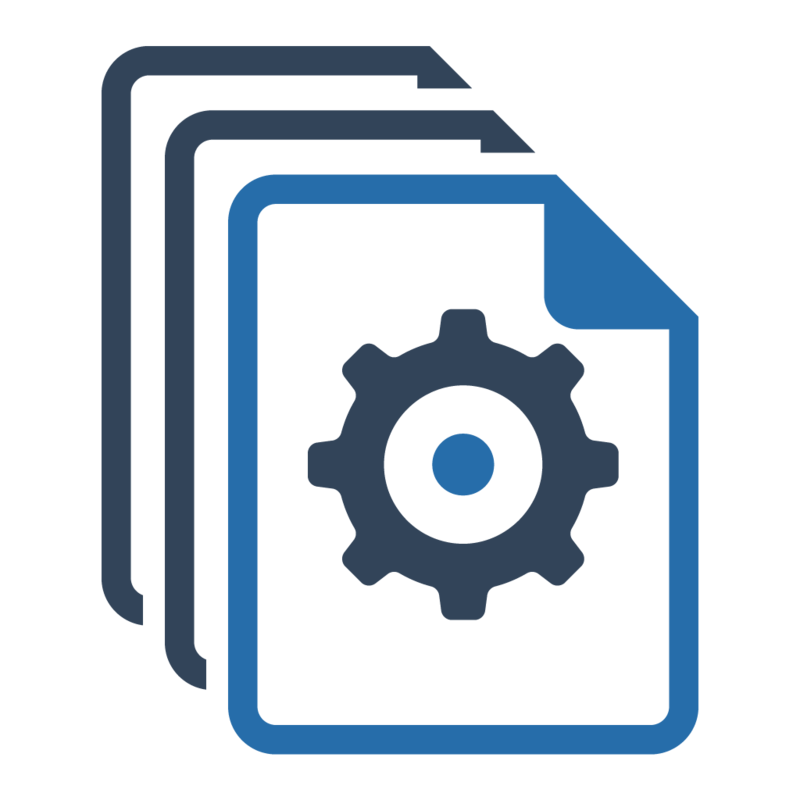 Invoices, time sheets, contracts and any other document can be routed through the workflow system. docMgt tracks where the documents are, who has worked with them, what their outcomes are and how long it took to get the work done.  The data that was collected can then be transmitted to other systems for processes like payment and payroll. 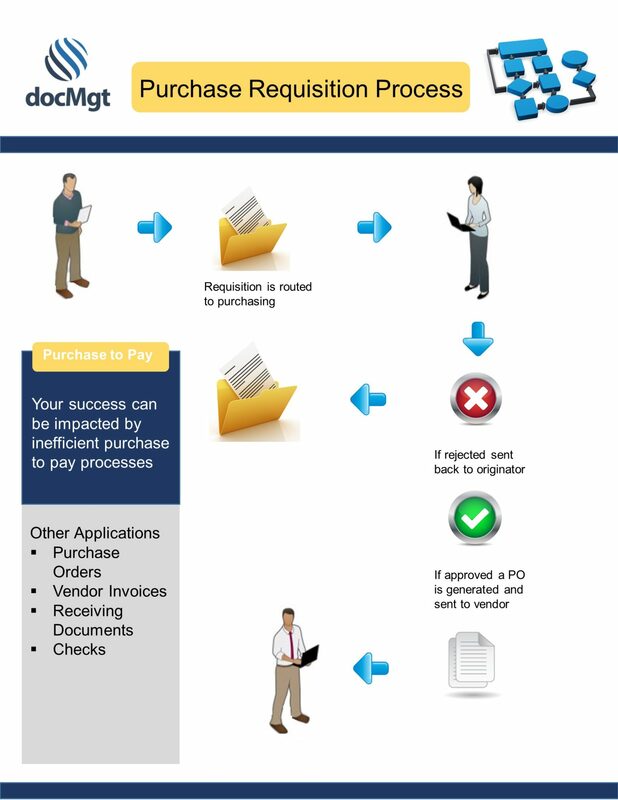 If you use Purchase Orders for your payables you can also take advantage of docMgt’s electronic forms and workflow to streamline PO Requisitions. 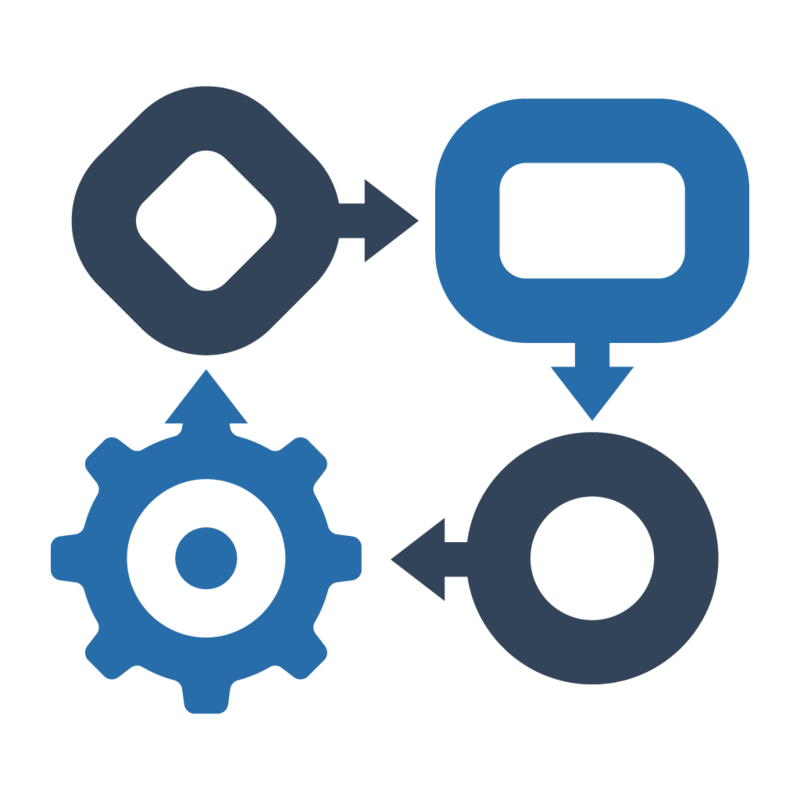 Here is a diagram that lays out the simple workflow to manage that process. The Support Line: Printing a Document- Even though you are using a leading edge document management system like docMgt we all have the need for physical copies of documents from time to time. Well have no fear because printing a document in docMgt is easy to do. Follow the steps in this article to print that Document.